Twitter is for the first time taking its promoted tweets to other sites besides its own as part of its continuing quest to boost revenue amid apparent slowing user growth. The social media company has partnered with Flipboard and Yahoo! 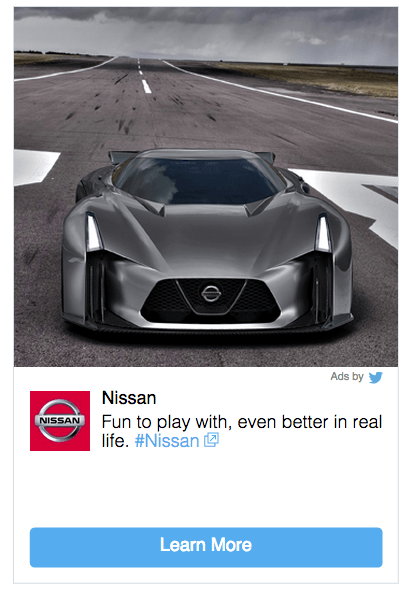 Japan to have ads usually seen only on Twitter brought to a much wider audience. It looks like a shrewd move by Twitter. If it pays off, it could give the company some valuable breathing space – as well as income – as it figures out how to boost its user base at a more rapid rate, an issue that’s been a cause of concern among executives and investors for some time. The deal with Flipboard and Yahoo! Japan will see both firms taking a cut of ad revenue, and if the move to take its ads beyond its user base of 284 million users works well for Twitter, we can certainly expect to see more third-party sites getting involved in the coming months.